We're is happy to strengthen the team further and warmly welcome Job Bilsen, Safa Aroua en Gábor Mészáros to the team. 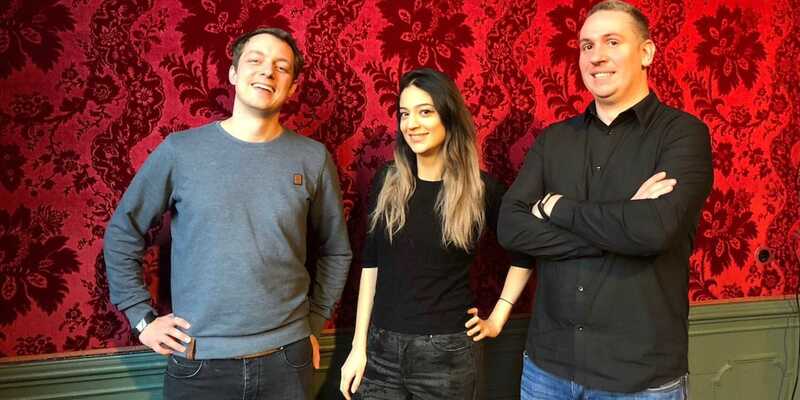 One Shoe, creative and digital agency from Utrecht, has attracted three new colleagues. The agency creates campaigns and digital solutions for brands such as Yakult, DHL and LeasePlan. We're happy to strengthen the team further and warmly welcome Job Bilsen, Safa Aroua en Gábor Mészáros to the team. Job Bilsen is from Conclusion and works at One Shoe as a Business Consultant. In his career Job Bilsen worked together with many organisations to make the change towards digital. With his background as a pioneer in digital learning he has a lot of experience how to guide people in change and to make real measurable impact in organisations. At One Shoe he will guide clients in innovation, digital transformation and online strategy. Gábor Mészáros comes from MediaMonks and has almost 10 years of experience as a Drupal developer. He is a tech enthusiastic with an eye for innovations. His new loves are machine learning and Docker. Safa Aroua joins One Shoe as a full stack developer. With almost 8 years’ experience in different agencies and start-ups, Safa has experience with different environments and has worked for financials, universities and luxury brands. If you also want to join us, please take a look at our career opportunities here.